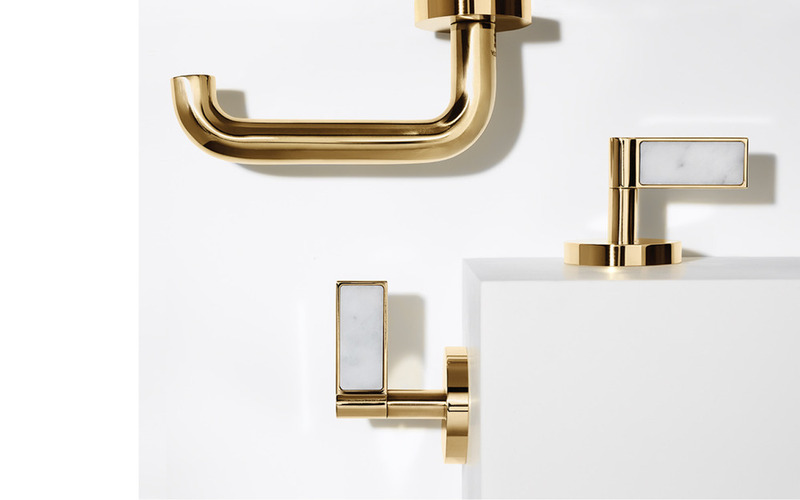 The One Decorative Collection in collaboration with Kallista redefines the art of modern minimalism. Embedded within this stunning collection of simple geometries are precious stones providing a luxurious experience with every touch. 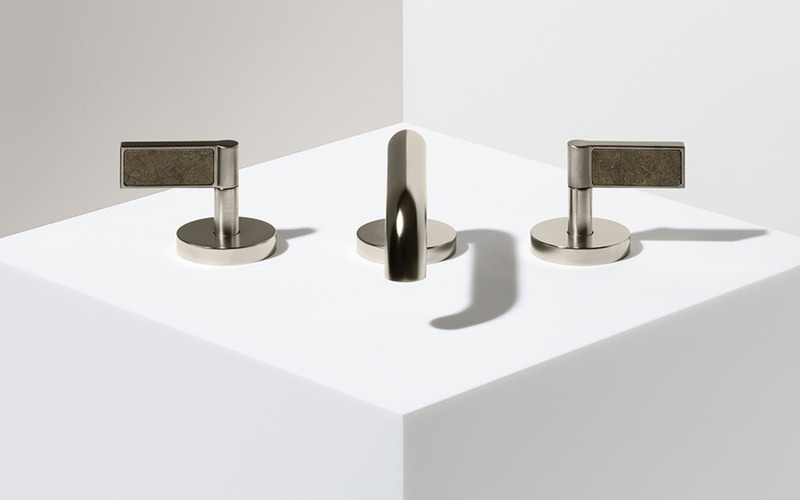 With four marble handle insert options and five standard metal finishes, the Kallista One Decorative collection is designed to be customized so that it pairs perfectly with an array of contemporary environments.